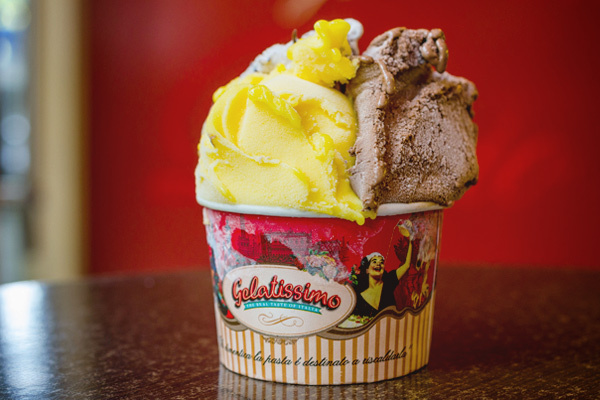 Gelatissimo takes you to Italy with its authentic family recipe on gelato. Made freshly in-store, Gelatissimo does not cut corners and uses only the finest and freshest ingredients. 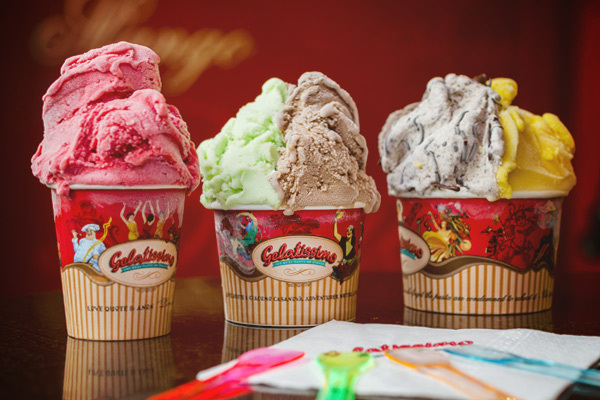 Smooth and tasty, Gelatissimo offers a delectable low-fat alternative to traditional ice cream. 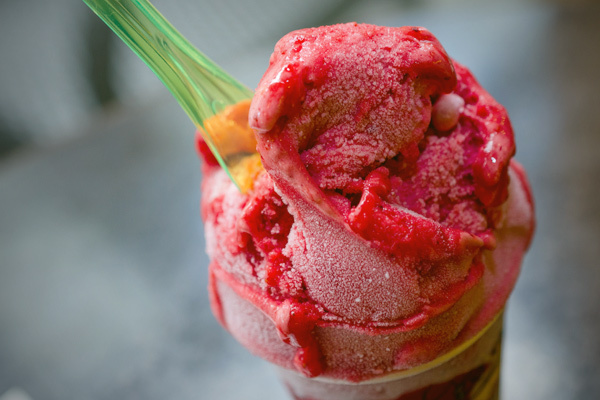 Gelatissimo also offers sundaes, takeaway packs, and bambino cones. Perk up with premium coffee or shake things up with the gelato shake. There's a special flavor for everyone in Gelatissimo.